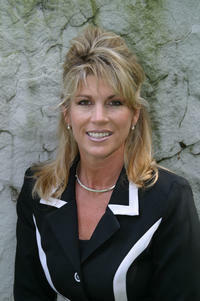 I specialize in residential real estate & new construction sales throughout the tri-county area. I obtained my real estate training at Hondros College in Akron and also within WRRG through our intensive one-on-one training program. Before beginning my real estate career, I spent 10 years in the hospitality industry in Phoenix, Arizona. Catering at a 5-star resort gives you a tremendous amount of experience in the "meeting every need" department! Now I apply that knowledge to my real estate career with the goal of providing a level of service above and beyond what my clients expect. I am also an Accredited Buyer's Representative (ABR designation); visit our Testimonials page to read what just a few of my clients had to say about me! Please browse through a selection of my current listings and remember that I am happy to show you any property in the Mahoning Valley. 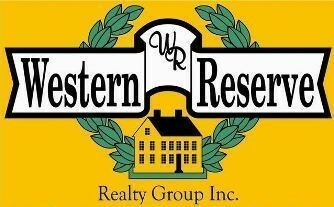 I invite you to contact me at 330-501-3703 or karen@westernreserverealty.com for prompt, personal attention to all of your real estate needs! Congratulations, Karen, recipient of the 2010-2014 OAR President's Sales Club Award of Achievement! And for being a Multi-Million Dollar Producer!